Eminem and Machine Gun Kelly have been at war recently, and in the process, have divided both rap fans and the internet. Although their feud may have started back in 2012 when Machine Gun Kelly, also known as MGK, described Eminem’s daughter Hailie, as ‘hot as f*ck’, over the past month, it’s become increasingly heated. Their clash reached a peak when Slim Shady released a brutal diss track about MGK, appropriately titled Killshot. Give your life to be as solidified. 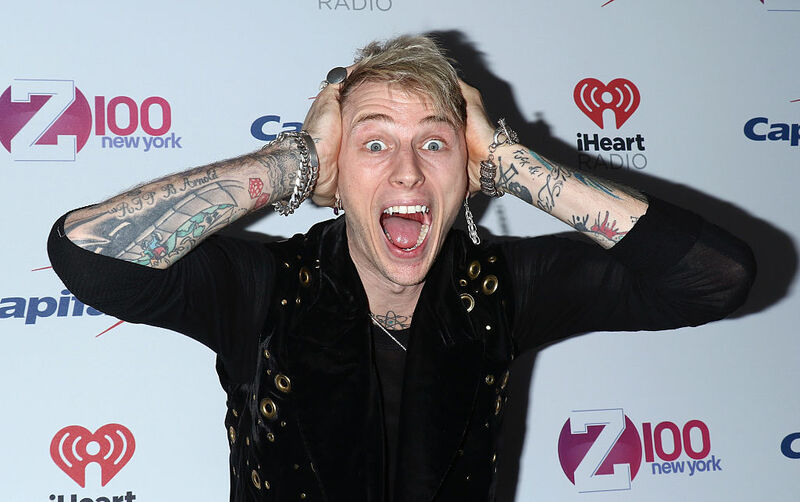 Although MGK responded to Eminem’s track by saying it was two weeks too late, it appears the majority of people on social media couldn’t give a damn about the time. Instead, they’ve been paying their respects to the Cleveland rapper who’s been ‘ruined’ by Killshot, claiming the track has killed off his career. Eminem certainly knew what he was doing when it came to naming the track! I have to be honest. I’m an Eminem Stan but I felt there was absolutely no way he was going to win this beef with MGK, because public opinion always leans towards the underdog. I have to be honest. I'm an Eminem Stan but I felt there was absolutely no way he was going to win this beef with MGK, because public opinion always leans towards the underdog. But slim shady just loves to prove everyone wrong. However, MGK fans are standing up for the rapper, showing their support online while reminding Eminem fans just how well his diss track Rap Devil did. To all those RIP MGK tweets, he got 80 mill views on rap devil, and he got even more clout after eminem dedicated a whole song to him. MGK is not dead, he's risen. Anyone that fails to see that is shortsighted. 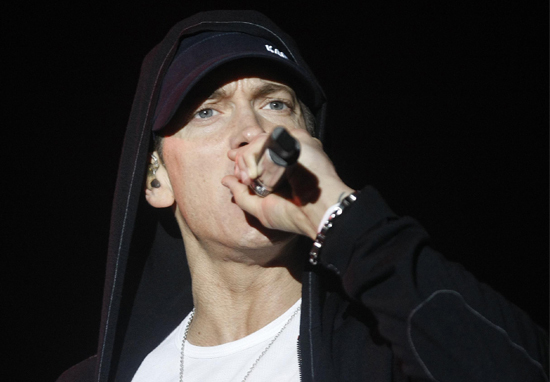 All @Eminem did in #KILLSHOT was say that he was a bigger artist and a better rapper. That's it. No real substance against @machinegunkelly at all! Mgk had a way better argument than em did! While diss tracks and feuds are rather exciting, maybe the two should just talk about their differences over a cuppa and both be bigger men? I don’t know what you lot think, but maybe an MGK and Eminem collaboration could be even more fire than their recent diss tracks?